The Moonlight Pinch Pot is the perfect size for use as a pinch pot or for serving up sauces, dips and condiments. 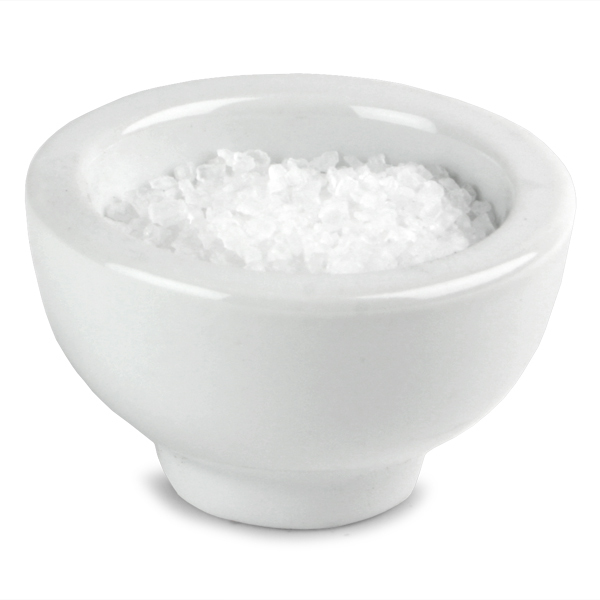 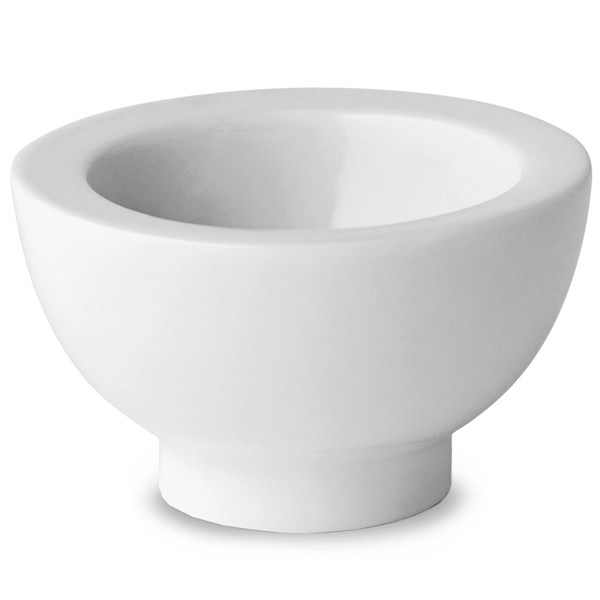 Made from porcelain, this professional quality bowl matches well with other white crockery. 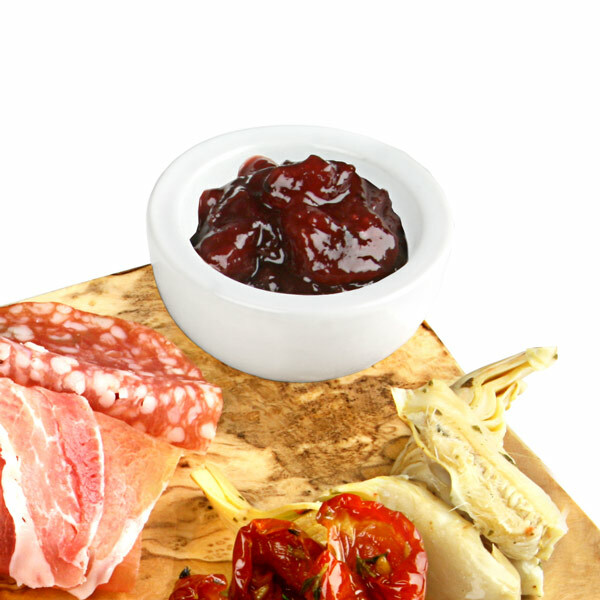 Suitable for use with the Olive Wood Presentation Rectangular Board with Hole.